You are here: Home / Antimicrobial Resistance / HAI – We will work on it to make people safer and healthier! 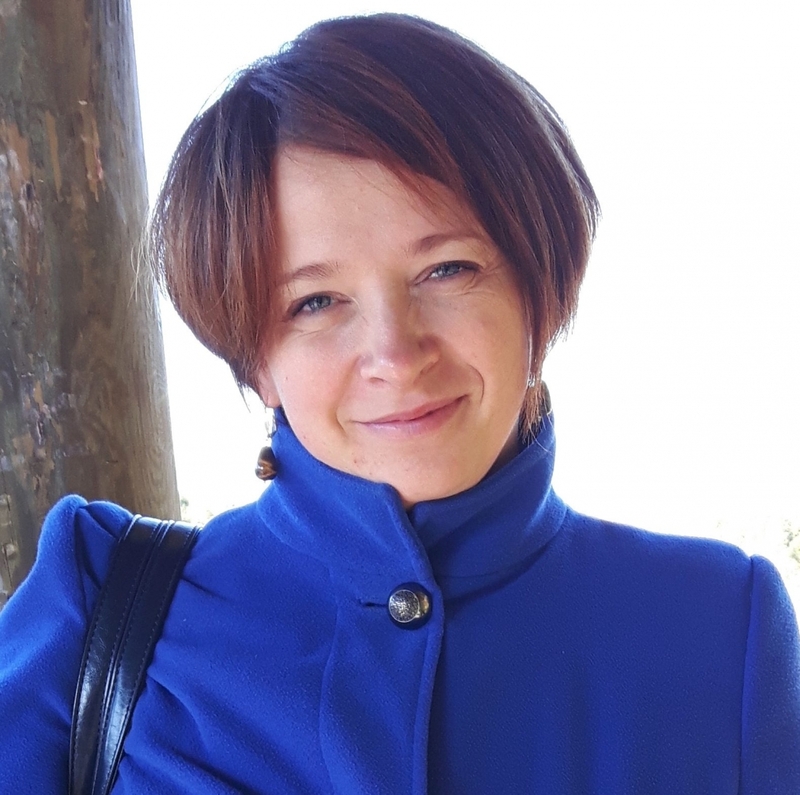 All good things go by three – This week we are presenting the third winner of the (Semmelweis Conference) poster presentation: Agita Melbarde-Kelmere. Carola Timmel interviewed her on the subject of hygiene in Latvia and her expectations regarding ICPIC 2017. Agita, at the last CEE Semmelweis Conference you were invited by Prof. Didier Pittet (WHO) to participate at ICPIC in Geneva (20-23 June). Is it the first time that you come to ICPIC, and will you present your poster? Yes, and I’m very proud and lucky to participate. As I have started to organize the next hand hygiene day campaign in Latvia (in most of the hospitals), I would like to meet infection control specialists. My aim is to find collaboration for future projects. Your investigation was about hand hygiene and catheter related blood stream infection control in intensive care units (research period 8/2008 to 6/2013). What happened after 2013? Could you intensify the interventions, and what did improve in your hospital? Yes, the compliance rate increased after the investigation. As I am main infection control nurse for hand hygiene trainings/educational programs in Latvia, it is a matter of great importance for me to repeat intervention actions. How is the general situation with hand hygiene in Latvia? The compliance is very low, but we are constantly working with the staff – we remind, explain the importance and try to implement the hand hygiene rules in all relevant procedures. How is the situation in the Baltic states in comparison to CEE countries resp. western European countries? The Estonian collegues have the highest compliance, but Lithuania seems to be in the same situation as we are. You represent the young community of health care professionals – do you have the hope, that the problem of nosocomial infections and antibiotic resistance can be solved soon? Of course I have the hope, and we will work on it to make people safer and healthier.